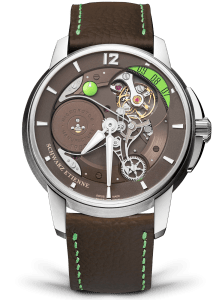 The company’s origins date back to 1902 when Paul Arthur Schwarz and his wife Olga Etienne created a movement factory in La Chaux-de-Fonds in the canton of Neuchâtel, Switzerland. 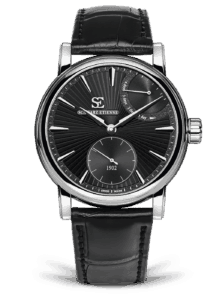 More than a century later, Schwarz Etienne remains dedicated to its pursuit of mechanical perfection. 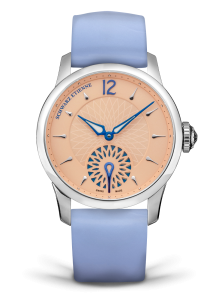 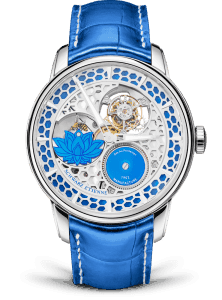 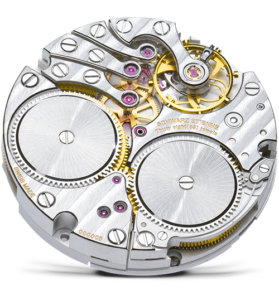 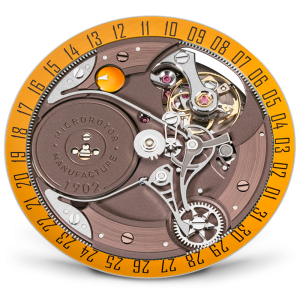 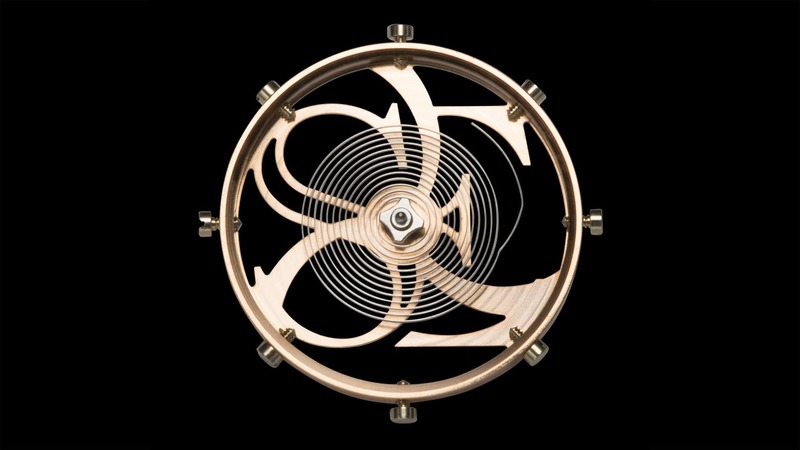 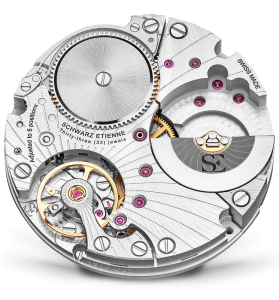 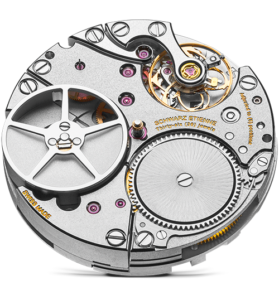 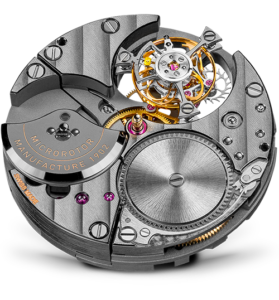 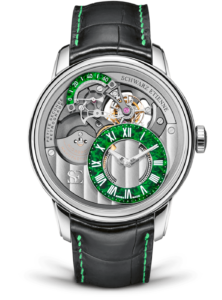 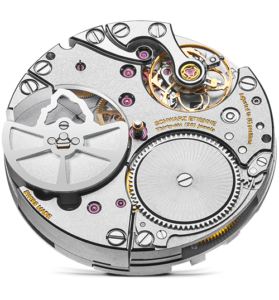 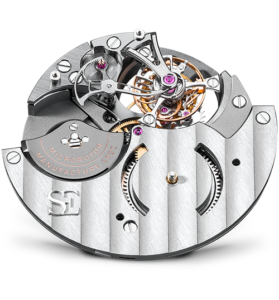 The company is one of few watchmakers to entirely create and manufacture its own movements and components, including the regulating organ, the balance. 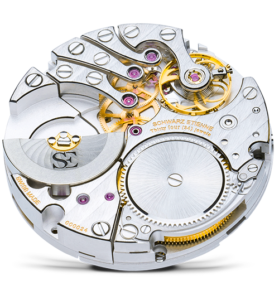 Schwarz Etienne’s expertise in manufacturing movements allows the company to produce a vast and impressive range of mechanical calibres to equip its timepieces.